Turfway To Curtis To Curtis Way. 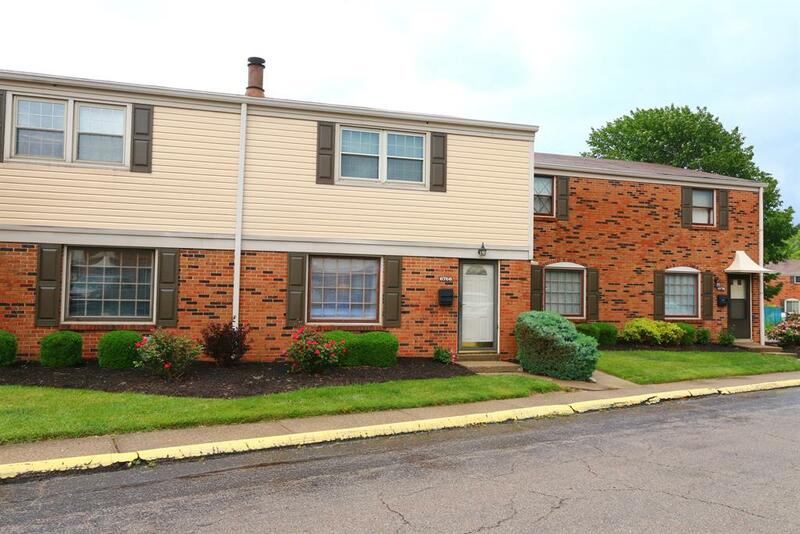 Beautiful Well-Cared For Coveted 3-Bedroom Townhouse conveniently located! Community has a pool and near bus line. - Beautiful Brick WB Fireplace. Bright & Cheery Unit Walks Out to a Private Fenced Patio - All appliances stay including washer/dryer - Kitchen has solid surface w/tile backsplash, main level powder room - Plenty of storage!